As we begin a new year of music, Don Shiau shares his biggest concert experience of 2016. And possibly his entire life. Because really, how do you top rock’s biggest royalty? It seems so bizarre that The Beatles streaming was such a big deal when you consider that the band split up 45 years ago! Regular PoP visitors will be aware that I am a massive Beatles fan. 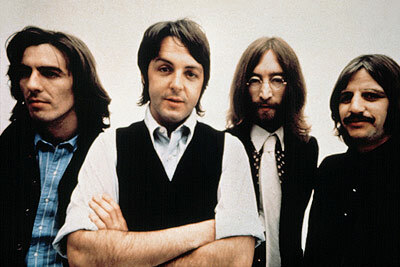 The Fab Four (John Lennon, Paul McCartney, George Harrison & Ringo Starr) were the first band I ever obsessed over as a teenager and Abbey Road – the band’s final LP – was the first album I ever owned. By that time, the Beatles had broken up a couple of years already and the individual members were busy releasing their solo LPs. I had friends who were equally besotted with the Fab Four and together we even formed our first band – the Beatles-channeling Hornets in the mid-70s! Like many Beatles fans, I dreamed of a reunion and this seemed even more possible when John came out of his 5-year hiatus in 1980 & released Double Fantasy with his wife Yoko Ono. Of course, that dream was smashed into pieces when John was murdered outside his home on 8th December that year. It’s almost 35 years since that fateful day but the Beatles remain in my view the best band the world has ever seen (and ever will see). One could argue that the Beatles were at the right time and place as the universe conspired to provide the perfect conditions for the band to irreversibly change the world and to write their names into the history books. 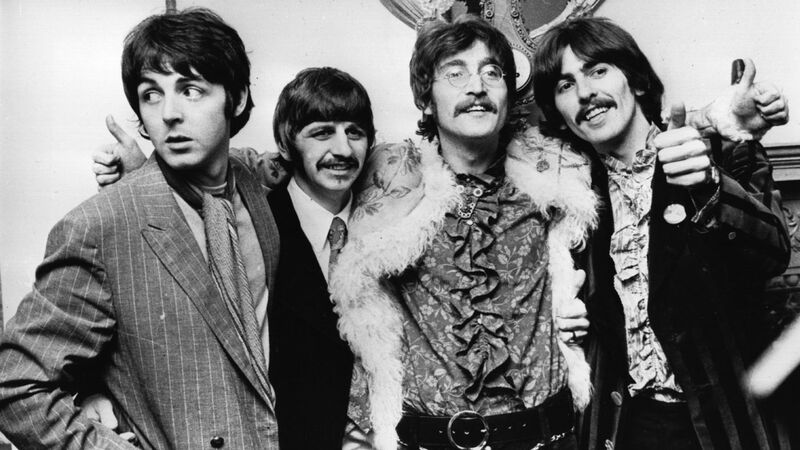 Even as the music industry evolves decade after decade and music revolutions come and go, the popularity of the Beatles remains constant and the music they created fifty odd years still resonate to music lovers worldwide. Though the band was once closely associated with the sixties, it’s might be said that they have transcended that epoch to stand alone and become truly timeless icons. Consider the immense popularly of teen idol Taylor Swift, a search on Youtube – probably one of the most popular websites that teens frequent – will provide about 6.1 million results. 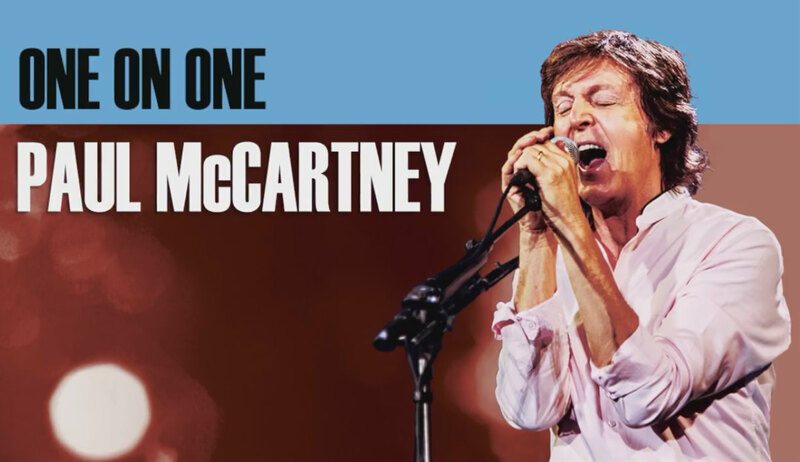 Guess how many results a Beatles youtube search will provide? How about 5.5 million! Not bad for a band that last released a new album in 1970. 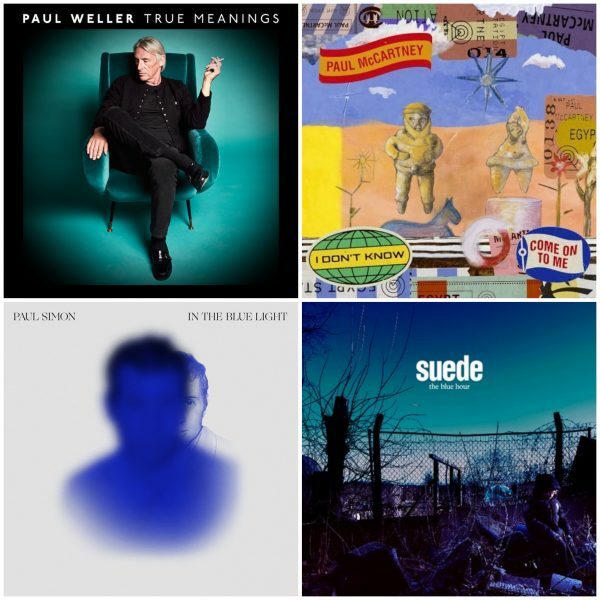 And so… whilst it has been more than a good 40 years since I first heard a Beatles song, I rest assured that years may pass and the latest pop thing may disappear into oblivion (how long more for TayTay?) but one thing will stay the same – it will always be the Beatles Forever! 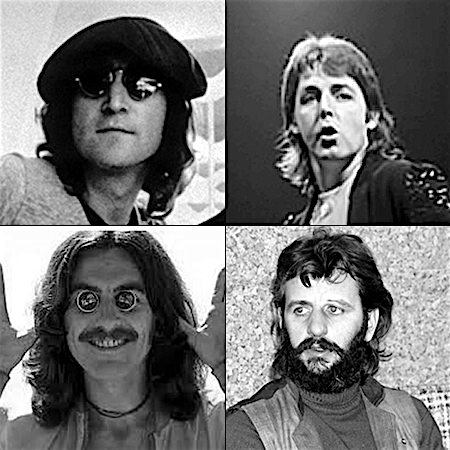 Author Kevin MathewsPosted on September 27, 2015 Categories MUSICTags George Harrison, John Lennon, KM, Opinion, Paul McCartney, Ringo Starr, The Beatles, Videos, YouTubeLeave a comment on BEATLES FOREVER!